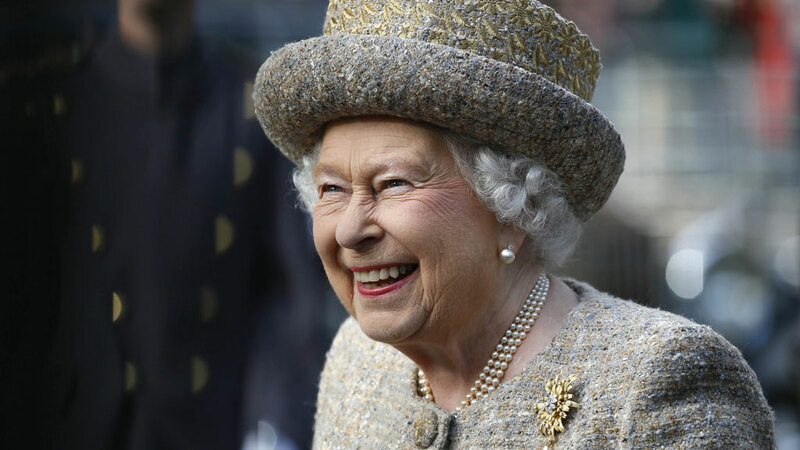 The Royal family is about to get a pay rise, with a small committee of MPs taking just 13 minutes to approve an increase of 10 percent to the Crown Estate income. According to the temporary committee, the raise will go towards funding a $583 million (£360m) renovation of Buckingham Palace - which has reportedly fallen into disrepair. The increase will mean the Queen will receive more of the annual profits made from the Crown Estates. At present, she receives 15 percent or $68 million (£43m), but that amount will now go up to 25 percent, around $123 million (£76m). After the refits are finished in 2027, the percentage will go back down to 15. On the committee, only two MPs from the Scottish National Party spoke out against the increase. Tommy Sheppard likened the increase to doubling MP pay, and then asking them to contribute to works on the Palace of Westminster. "It is not a suggestion that Buckingham Palace is not a public asset of historic importance that deserved to be preserved," he said. "What we object is using a change in the Sovereign Grant to pay for an infrastructure project. If a major investment of £400m needs to be made, then that should be treated as a separate capital project." According to reports, the increase will be voted on in the House of Commons, but is almost certain to pass, with no further debate on the matter. Renovations on Buckingham Palace are due to begin in April, with electrical cabling, plumbing and boilers all in urgent need of replacement. The work will take place over a decade, so as not to interrupt the changing of the guard or planned garden parties. The Queen will remain in residence during the renovations.